We are really pleased to welcome Kate Smith Make-Up Artist to The Love Lust List. The Rock My Wedding directory with a difference. 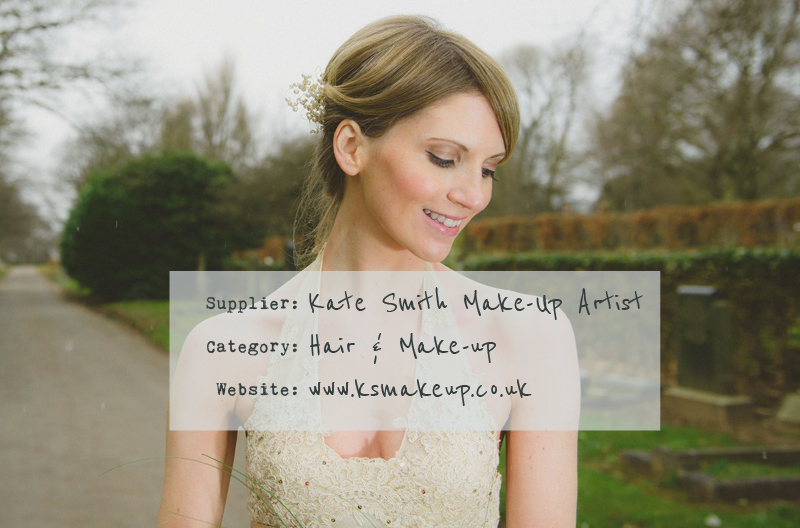 You can find Kate Smith Make-Up Artist in our North West Hair & Make-up category. Check Kate Smith Make-Up Artist out and remember if you are looking for vendors and suppliers with the RMW seal of approval, the Love Lust List is only one click away via the ‘Find A Supplier’ tab in the header section.